Lloyd was invited by Dingy Butterflies to work with several groups in Gateshead over the summer. 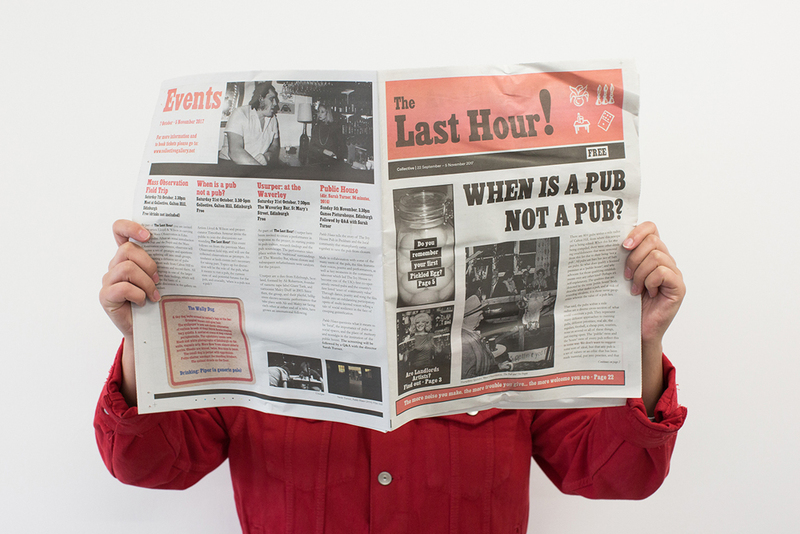 Workshops used mapping exercises to reveal how participants navigate the city, discuss how it has changed over the years and what it might look like in the future. 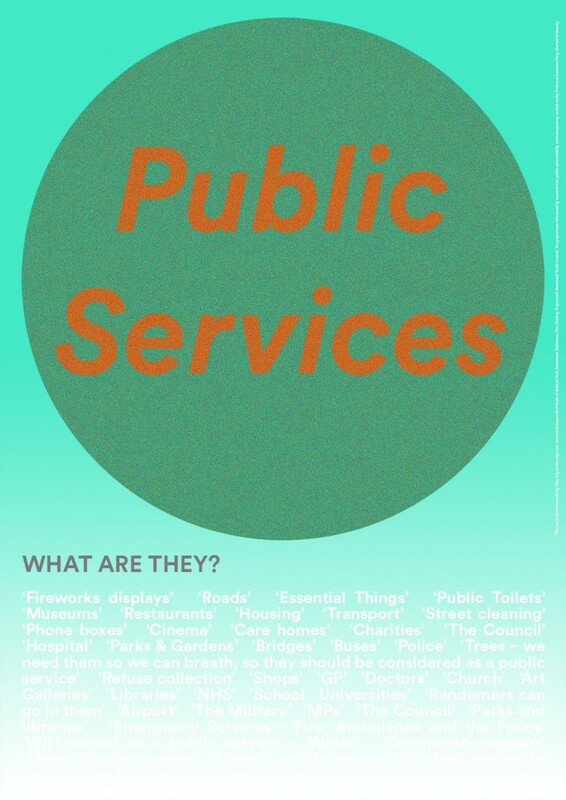 From these workshops Lloyd has created Six Honest Servants, a series of posters which question what we understand as public services, when we use them and how much control we have when decisions are made about them. They are on display at the Shipley Art Gallery until 27th October.